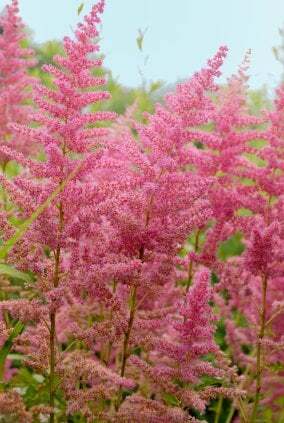 Astilbe is a plant that you don’t usually see too often. Native to Japan and China, this plant blooms in the summer time. 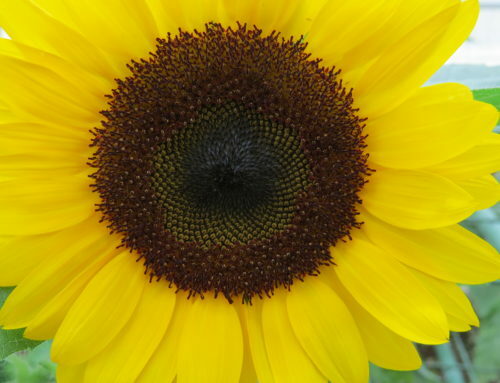 This perennial flower comes in a variety of summery colors. 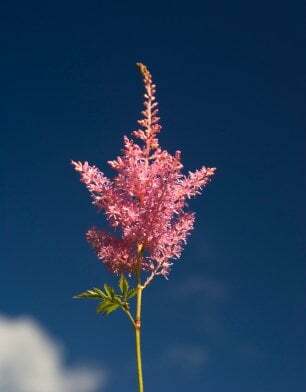 Lilac, white, pink and red, are the common colors of this plant. 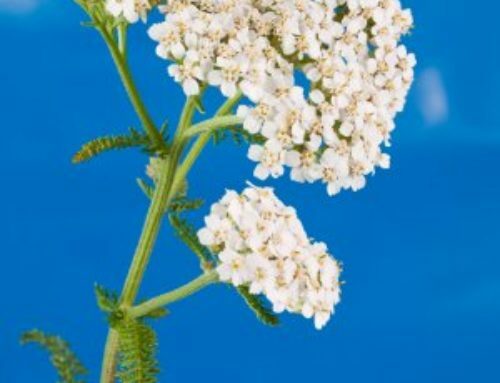 This plant grows in the summer, but it doesn’t do very well in the hot summer sun. 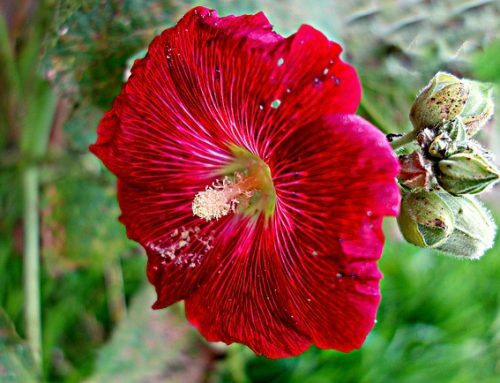 If you choose to grow this flower, make sure you have a shady spot picked out. If you live in a region where the summer season isn’t very hot, then you can plant it in the sun. It’s simple to remember: if you live in a hot region, plant in the shade, if you live in a cooler region, it will be fine in the sun. Once the flower begins to grow, you will see that it resembles feathers. Soft looking feather like blossoms grow among bright green foliage. The leaves have teeth like edges, and are a wonderfully bright color of green. Once it is in full bloom, it really makes for a wonderful looking flower! They can grow to be about 3 feet high. They make a lovely addition to a summer garden. Perhaps as a border to a garden of geraniums or daylilies. One of the great things about this plant is that it can grow for a good portion of the summer. It isn’t a flower that just blooms and then goes away before you even blink. As the fall begins to approach, the once colorful blossoms turn a shade of brown. The plant then hangs around through the winter months. It is a decorative plant for all the seasons. You can however, decide to cut the flowers before they turn brown, and bring them inside to use as a centerpiece. They will not last as long cut though as they do in the ground. If you have decided to give these flowers a chance, and grow them in your garden, here is what you need to do. We already discussed where to plant them on how the temperature is in you town, state, or country. The next thing to do is to make sure you have an area where the soil is moist. Dig a hole about 4 inches deep. Put the plant in the hole, and then throw in some mulch almost up to the top. Leave a little bit of room and surround the plant with the soil. Since this is a perennial plant, it will grow each year. 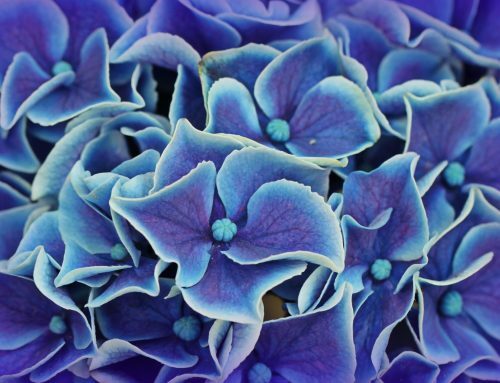 Fertilize the plant each spring to promote wonderful growth. You do not need to water this plant daily. Water it so much that the soil looks very wet and dark. Let it dry up before you water it again. Then repeat each time it needs watering. This is a very low maintenance plant. 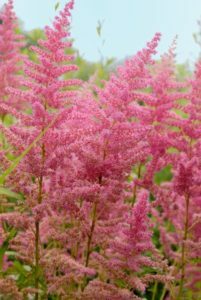 Enjoy this plant in the summer months, and throughout the year!